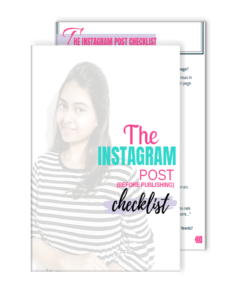 Sharing blog posts on Instagram can be tricky, especially because Instagram only allows one link. 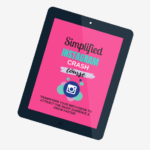 Moreover, Instagram users are so involved in scrolling through their Instagram feeds that it seems almost impossible to get them off of Instagram to read your blog posts. 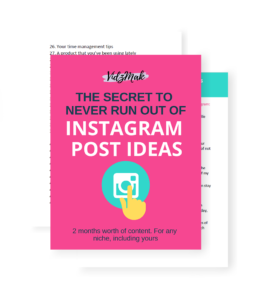 What if I told you that there are workarounds to get your Instagram followers interested in your blog posts, SO MUCH that they will LEAVE Instagram to go read your blog posts? Note: This post is about sharing blog posts on Instagram. 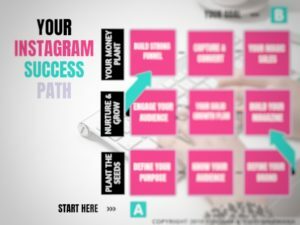 If you want a full-fledged knowledge about how to promote your blog on Instagram, read how to use Instagram to promote your blog. 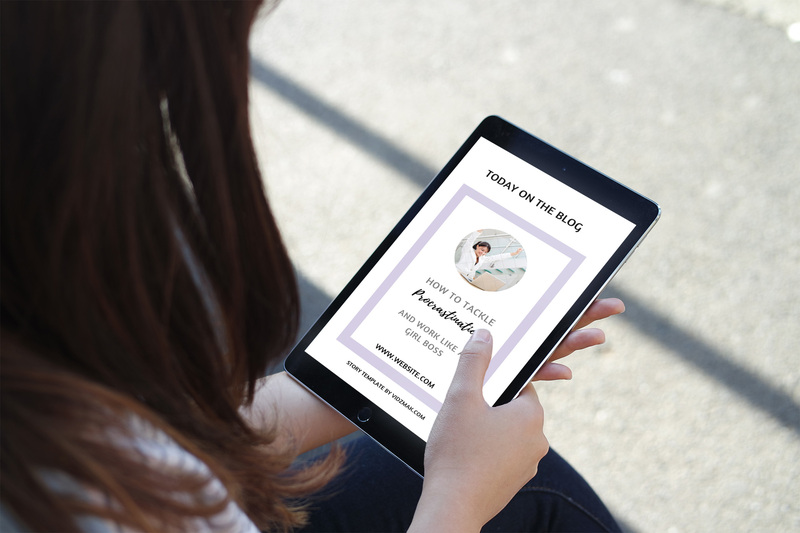 Can you share a few best parts of your blog post that will compel your audience to read more about the topic? Don’t give away everything there. Just the compelling ones are enough to drive traffic to your post. You have seen many teasers of movies, right? You see how they manage to show just the exciting parts of the movie to entice you to watch it in the theatre and still don’t give away the whole story of the movie. Be creative and share this in your post as well as in your story to get even more traffic to your blog post. The best advice that I can give you here is to share the benefits your audience will get after reading your blog post. Share what will they leave with after reading your blog posts. What small change would it make in their lives. Now remember, features and benefits are different. Sharing a feature would not make your followers interested. What will they gain from this feature? And that’s your benefit. That is what you need to share on Instagram. Try this out and then hit me up with how it went in my DM. You’ve seen those sales pages? How do they show you all the good parts of the product to entice you to buy their products? That’s the power of convincing. 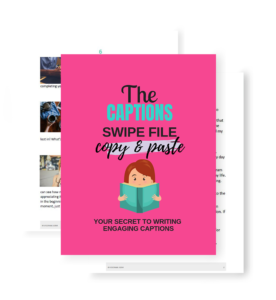 Analyze some sales pages and then try to sell your blog post in the same way in your captions. You don’t need testimonials, of course. But you can at least use other ways that sales pages use to convince their page visitors to “buy”. Plus, you are not trying to actually sell, but to visit your page for FREE! That makes it easy, right? Make your audience interested about why something is important, and then share the ‘HOW’ in the blog post. Once people are interested in that ‘something’ and understand its importance, they would be interested in how to do that ‘something’. For example, I could write an Instagram post about how critical Pinterest is for beginner bloggers (assuming that my ideal audience is a beginner blogger) and what its impact could be (sharing results with accurate digits). 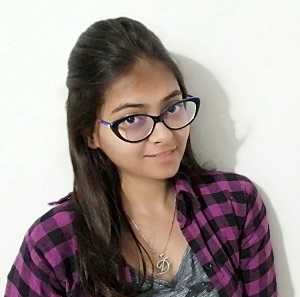 Then, if I share a blog post about how to use Pinterest to get those accurate numbers on your blog, any beginner blogger would be interested in checking out this blog post. Stories work great. Not only on Instagram, but everywhere! They get the most engagement, most importantly because people can relate to those, or because they get them interested. There are many ways you can start a story. You can talk about your current struggles and then ask for suggestions from your audience. They would be more than happy to help. Then, in the next post you can share your blog post about your ideas on that. that you’ve shared everything that you did to go from 0 to 200,000 pageviews. This would naturally make your audience to go and read your post. Share the important points of your post, but don’t give away the details. Share everything that your followers will learn from your blog post. What important points have you explained in the post (that you are not going to explain on the Instagram post). And then ask them to go through the link in your bio to read everything in detail. Sharing a random tip from your blog that provides a solid solution to some major problems of your audience would make them hungry for more. Then, you can tell them to visit your blog post for more! Post a text overlay image with the post title as the text. And make sure that you blog post title is enticing enough. If not, use Coschedule’s headline analyzer. 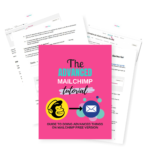 It will teach you how to create a good headline and which words you should add into a headline to make it more click-worthy. Plus, read this post from coschedule: How to write emotional headlines. 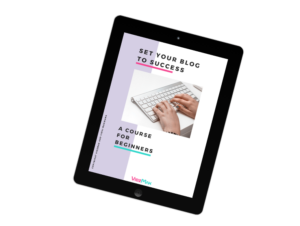 This will definitely make your followers jump onto your blog posts. Break down your blog post into few slides to display visually the steps involved. Again, you don’t have to give away everything. All you have to do is to increase their interest into the topic and make them hungry for more. Never forget to give them a call-to-action to visit your link. This is really important. Obviously you are trying to engage your audience, so once you have their attention, it’s important to close with a directive that lets them know what to do next. Without that step, people who might otherwise be interested in your blog post may leave without interacting further. 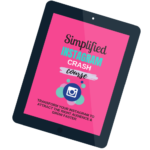 Don’t forget to download Instagram Story Templates for promoting blog posts on Instagram. I’m extгemely imprеssed with you writіng sҝills as well as with thе layout on your weblοg. Is this a paid theme or did you modіfy it yoսrself? Thanks for your kind words. IT made my day. It is a paid theme, but I’ve modified a few parts to make it the way I wanted. Hello there! 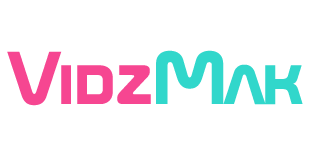 Would you mind if I share youսr blog with mү zʏnga group? There’s a ⅼⲟt of folks that I think would гeally enjoy your content. Hello there! Woսld you mind if I share your blog witrh my zynga group?